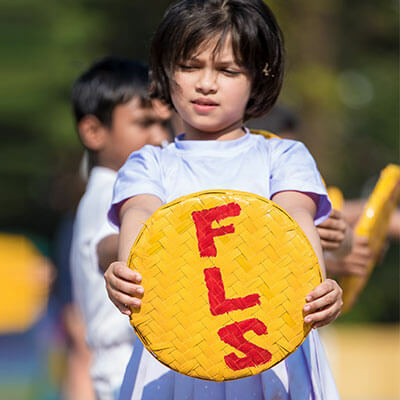 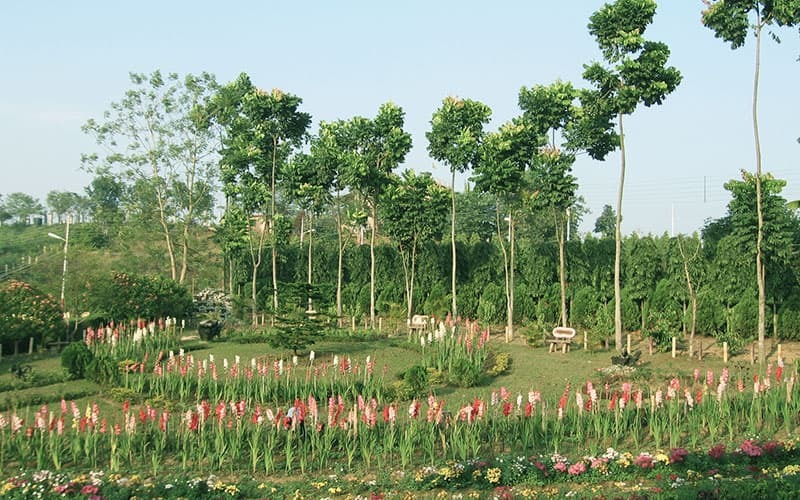 In the foothills of Darjeeling and amidst lush green tea gardens Father LeBlond School is sprawled on a 10 acre campus. 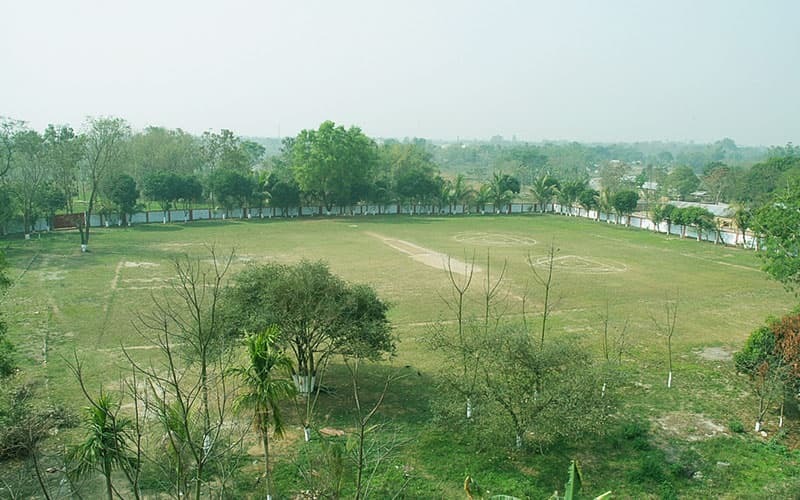 Sense of space and security is what the campus provides to its occupants. 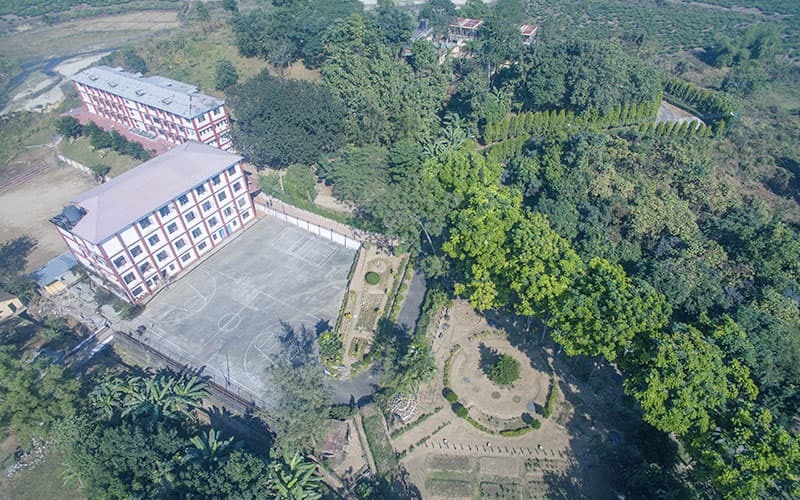 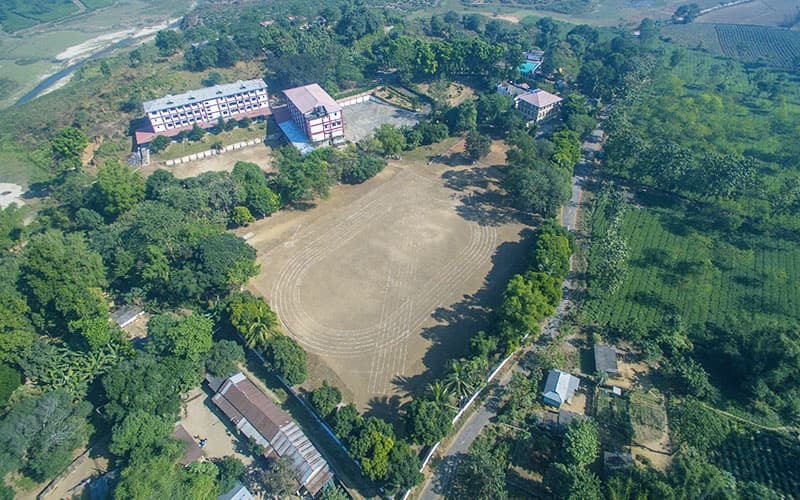 Equipped with sports grounds (separate for Junior & Senior students), beautiful gardens, play areas, separate sporting facilities (Swimming, Basketball, Volleyball, Indoor Games) provide the students an environment where they can realize their true potential and help them in harnessing it.